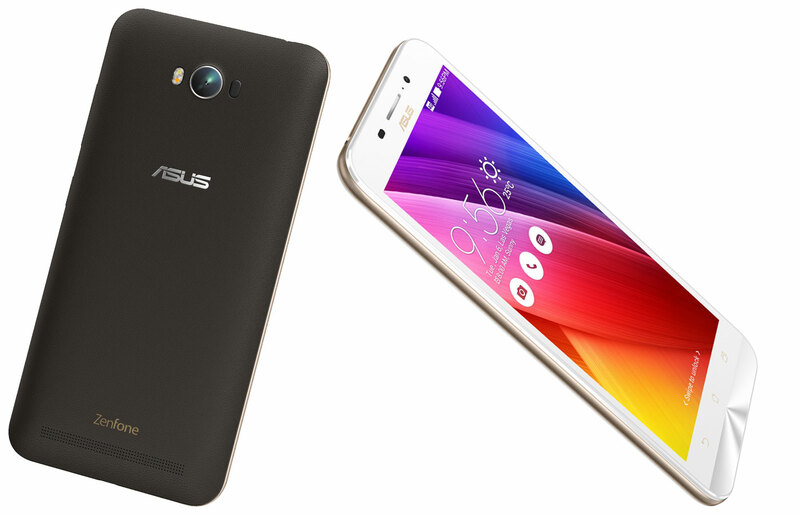 Asus India has announced the availability of ZenFone Max in India. The phone will be available for sale on all ecom ports, retail stores and Asus Exclusive Stores. The Asus ZenFone Max has 5.5-inch HD Display with ASUS TrueVivid Full Screen Lamination technology, 10-finger capacitive Touch screen with Anti-fingerprint technology, Qualcomm 64-bit Snapdragon 410 processor with Adreno 306 GPU, Dual SIM (2G/4G) & 5000 mAh non-removable battery. In Memory, the phone comes with 2GB RAM, 16 GB Internal Memory, Micro SD card support up to 64GB and Google Drive 100 GB space for 2 years. The ZenFone Max is equipped with 13MP rear shooter with laser auto focus and dual-color Real Tone flash, f/2.0 aperture and 5MP Camera with f/2.0 aperture. The phone features 5000 mAh Battery which provides 37.6 hours of 3G Talktime and 22.6 hours of video playback. 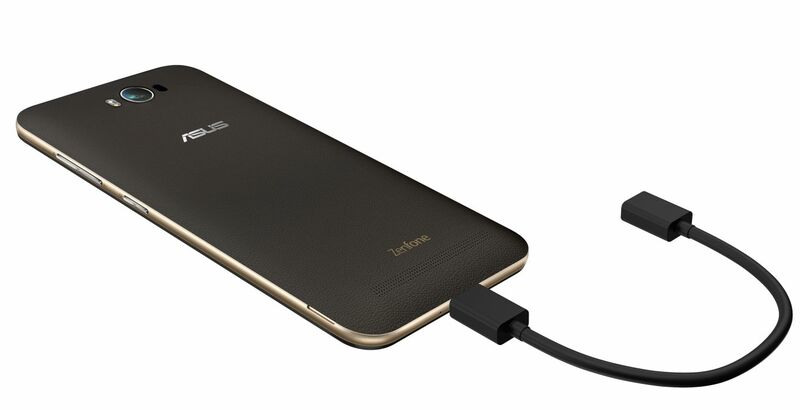 The ZenFone Max battery can also be used as a power bank. It means you can charger other with by connecting with ZenFone max. At that time, the phone will act as a power bank.